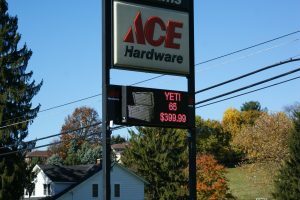 Digital signs also known as LED message boards are highly effective. 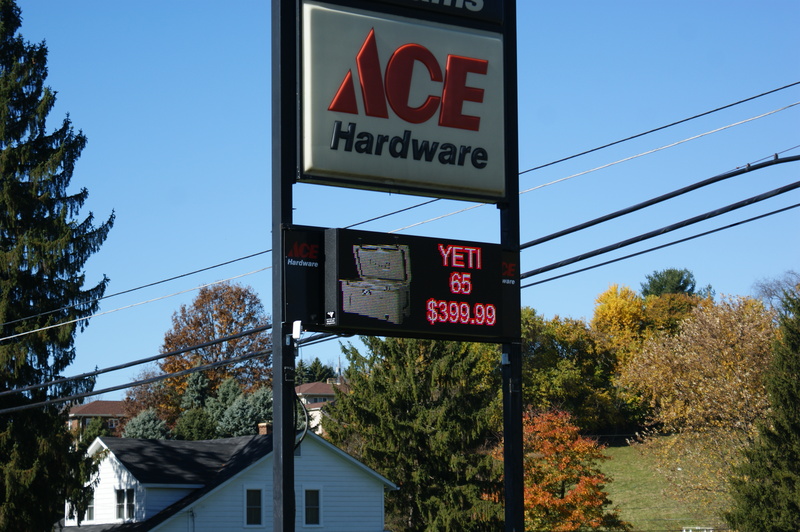 Digital signage is the fastest growing form of outdoor advertisin. 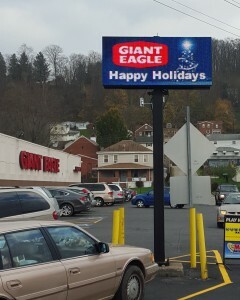 Companies see high returns on their LED advertising making it worth the investment. 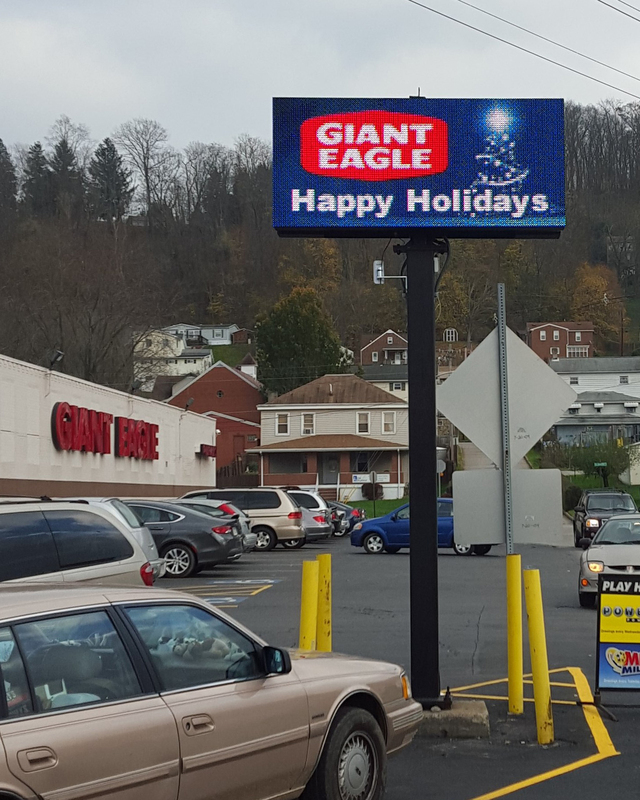 We are a proud dealer partner of Vantage LED a leader in the digital sign industry. Vantage LED is an American made product that offers superior support, the only cloud-based programming software, and a fully upgrade-able board.